The Forrest family has bought Central Cafe, easily one of Bradenton’s best restaurants and drinking destinations, from the Cripe family. And that should come as good news to the many fans of Central Cafe and Central Market. Married couples Marsha and Nate Forrest, and Donna and Marc Cripe, have been friends for a long time. 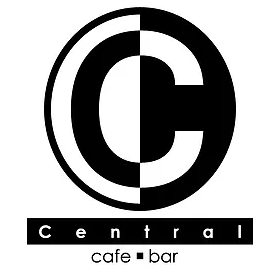 Back in the early 2000s, they were going to create a combination restaurant/market/store called Central Cafe Market Home but it got too complicated. So, using the same logo, the Cripes opened the restaurant Central Cafe at 906 Manatee Ave. E., Bradenton, and the Forrests opened the food distribution company Central Market at 7430 Commerce Place in Manatee County. About a year ago, the Cripes opened Jennings Downtown Provisions at 417 Old Main St. in downtown Bradenton, with a smaller, equally enticing menu and the same nationally-acclaimed Lola wines from sibling Seth Cripe’s vineyard in Napa Valley, California. Then, a few weeks ago, it happened. “Marc wanting to sell and me wanting to do something else, it was very natural because we have all been together since the beginning,” Marsha said. Central Cafe will continue with outstanding chef Micolaus Cripe — yes, another Cripe brother — still leading the kitchen but a new menu will be unveiled this week to go with the same Lola wines and creative cocktails. Expect lots of fresh food coming from Central Market, which the Forrest family will continue to own and operate with Nate overseeing the business. 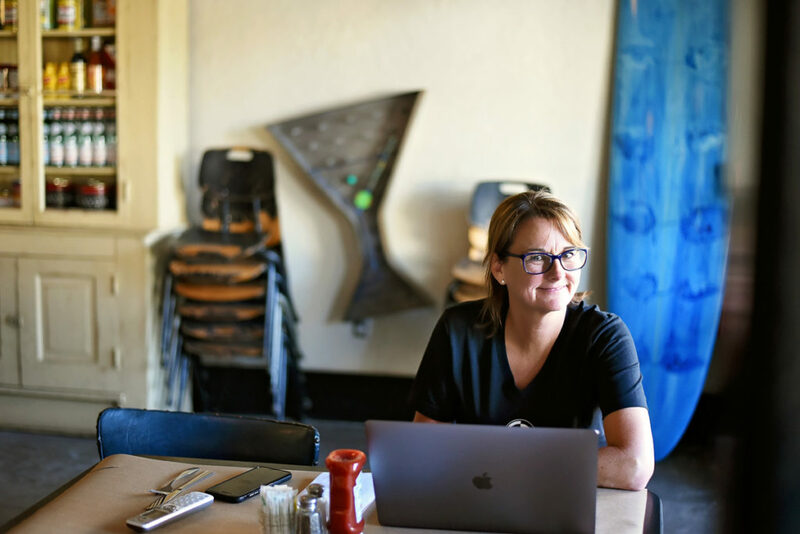 “Our goal is to bring a special culinary experience to Bradenton with lots of shared plates and something everyone can really enjoy,” Marsha said. This article originally appeared in the Herald-Tribune on November 15, 2017.